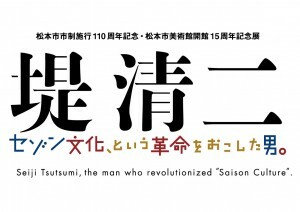 Seiji Tsutsumi (1927-2013), the Man who Revolutionized “Saison Culture”. 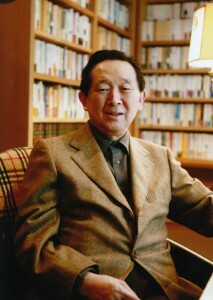 Seiji Tsutsumi was a businessman who managed the Saison Group, Japan’s retail and distribution giant that included SEIBU department stores, PARCO shopping malls, SEIBU Museum of Art(Sezon Museum of Modern Art), SEIBU Theater, SEIYU supermarkets, MUJI, Family Mart convenience stores, LOFT and LIBRO. 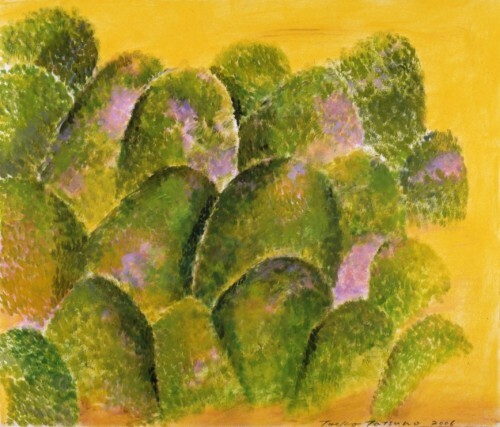 As president of the group during its golden age in the 1970s and 1980s, visionary Tsutsumi did not just grow material wealth by selling goods, he also tried several image strategies to develop a sense of Japanese style and to bring a thrill to everyday life. 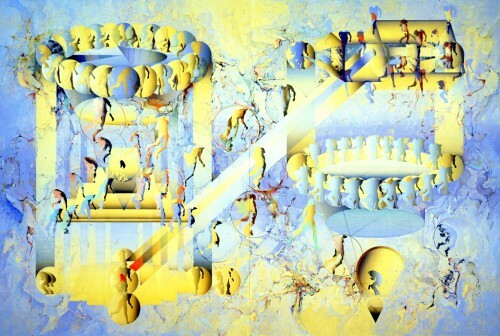 He gathered creators who pushed forward the cutting edge of advertising copy, graphic design and spatial design. 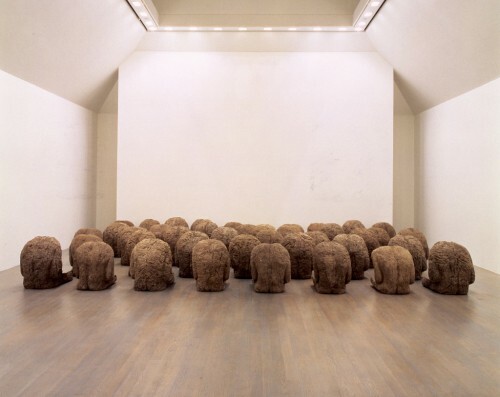 He was also instrumental in introducing modern art both from Japan and the rest of the world to the SEIBU Museum of Art, leading a generation under the banner of Saison culture. In this exhibition we can catch a glimpse of the activities of Tsutsumi’s associates through works from the collection of the Saison Museum of Modern Art in Karuizawa. Another face of Tsutsumi was as a poet and writer under the pen name Takashi Tsujii, and we also show poems collected by the Matsumoto City Museum of Art, and essays serialised in the Shinano Mainichi Newspaper. We would like to thank the Saison Museum of Modern Art for their generous support, those who have allowed us to exhibit their valuable works, and everyone else who has made this exhibition possible.